Time to rap: Get words! RapScript brings you endless inspiration for your freestyle raps. Use this tool to improve your rap skills: look for new rhymes, words plays, punchlines or tell a story with all the words. 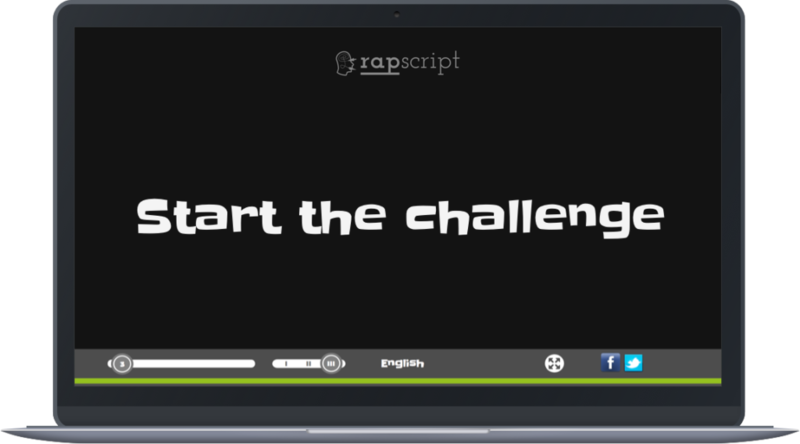 RapScript is the ideal training tool for the next rap cypher or freestyle battle. Connect the freestyle community and meet other Mcs in the RapScript chat. 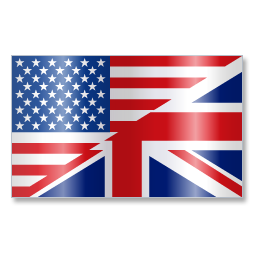 Create crazy stories and enlarge your vocabulary with words you have never heard before. Improve your lyrics and get more creative. We got levels for everyone from starters to pros. Present your skills and prove you are a real freestyler. 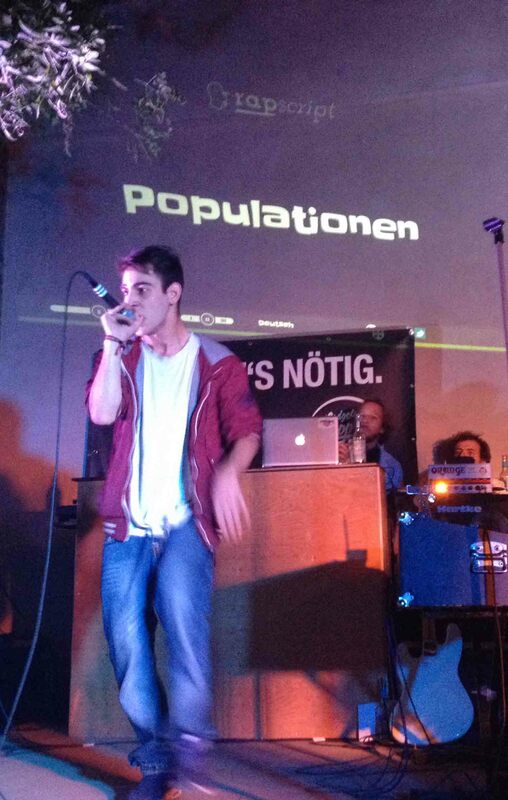 Challenge your friends or use RapScript in fullscreen at your next live gig or cypher. 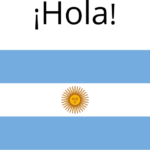 Desde mediados de febrero, recibimos muchos visitantes de Sudamérica, especialmente de Argentina. Y no tenemos idea de por qué. Si eres de Sudamérica, sería bueno saber cómo nos encontraste. Tal vez hay un gran video por ahí tenemos que ver y compartir. The word generator is perfect to inspire and challenge the MCs at your local rap event. "At the WORD! (freestyle) cypher in Leipzig this genius tool is a part of every event. Even people not familiar with freestyle rap are amazed. One time we even had a Spanish guy in the cypher and could easily switch the language for him. "BEST FREESTYLE DRILL!! - This helps a lot! You can set the speed so you don't need to tap it, just rap! Gives difficulty of words too! Even if you don't rap, I recommend it, good for vocab but the best for rappers! Highly recommend!"